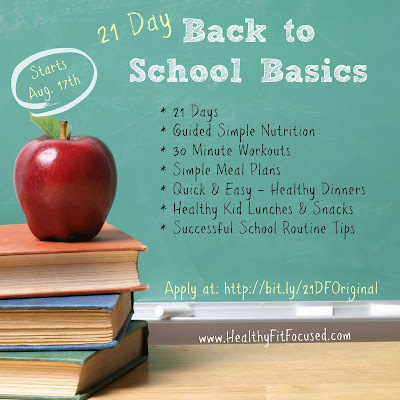 Healthy, Fit, and Focused: 21 Days of Back to School Basics - Back into the Routine! 21 Days of Back to School Basics - Back into the Routine! School's almost here!! Can you believe it?? Summer went way too quickly!! Well, with summer ending soon (maybe sooner for some than others), it's always a great time to get back into "The Routine"... Your routine may look different than others, but nonetheless I think ALL moms can relate to getting back into A ROUTINE of some sort! For me, by the time summer ends, my brain is SO ready for more of a routine than what we keep in summer! 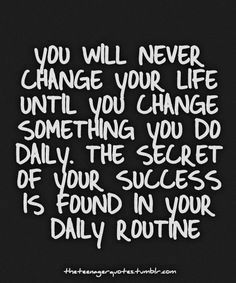 What does ROUTINE look like for you? What do you WANT it to look like? I want to INVITE you to be a part of my upcoming 21 Day Back to School Basics Challenge Group! This will be an Exclusive 21 Day Fix "Back to School Basics" will be starting on August 17th. New School Year... New Routine - This is meant to help you - not make you overwhelmed! 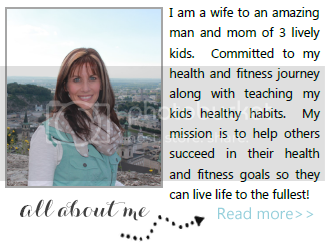 I will walk you through the 21 Day Fix program and meal plan. You'll learn how to eat healthy despite your crazy busy schedule. Remember...the crazy and busyness never ends! 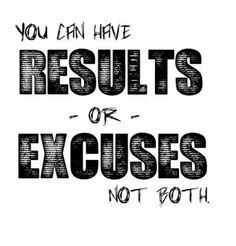 This is not a group of rigidity and finger pointing if you miss a workout or eat an "unhealthy" meal (it's OK, we are human). It's a place for you to LEARN how to eat healthy and take care of YOU during your most busy season of life! Allow yourself to learn thru mistakes, you're human! (this is 30 meals of a super nutrient dense meal replacement, with over 70 Super Foods, vitamins and nutrients).